I've tried many products, even before blogging. Most shocking revelation for me was realizing that price doesn't exactly equate to a product that works. I've had drugstore brands perform better on my skin than expensive "designer creams". At the end of the day, it just really boils down to which one agrees best with your unique skin chemistry. The only way to find out is to keep researching and trying. It comes in 2 sizes with a price that won't hurt the pocket. P439 for 50g and only P149 for 10g. The beauty of it allis that it works for me and is really pleasant to use. First of, I ABSOLUTELY LOVE the gel-like consistency. It's non-sticky and comfortable to wear even in our humid weather. It's also immediately absorbed by the skin so you don't end up looking oily and yet it moisturizes just as much as heavier cream-based moisturizers. My skin usually cracks around my lips during the ber months and I judge a good moisturizer by it's ability to perform under cold weather. 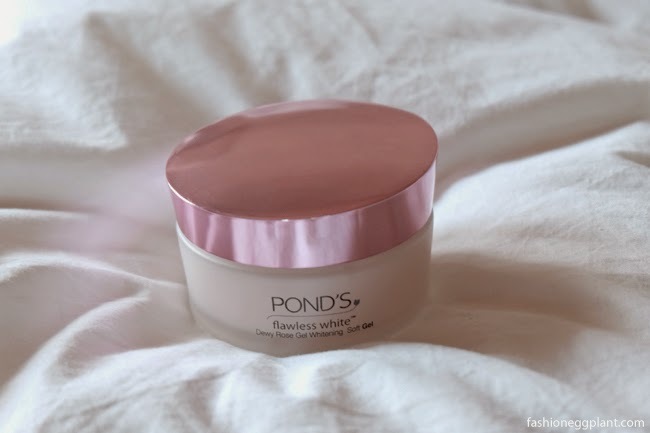 I brought this with me to Taiwan where the weather was much colder and it managed to keep my skin soft, supple and moisturized throughout my entire trip. Also, I didn't experience any irritation or breakouts.